Kuta Paradiso is the third bus stop on the Kuta Line. 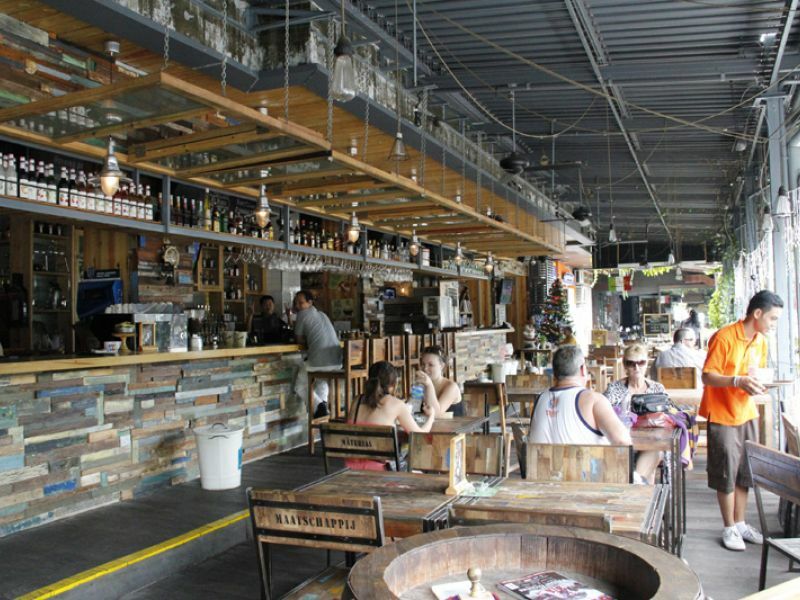 It is located between Kuta Beach and Jl. 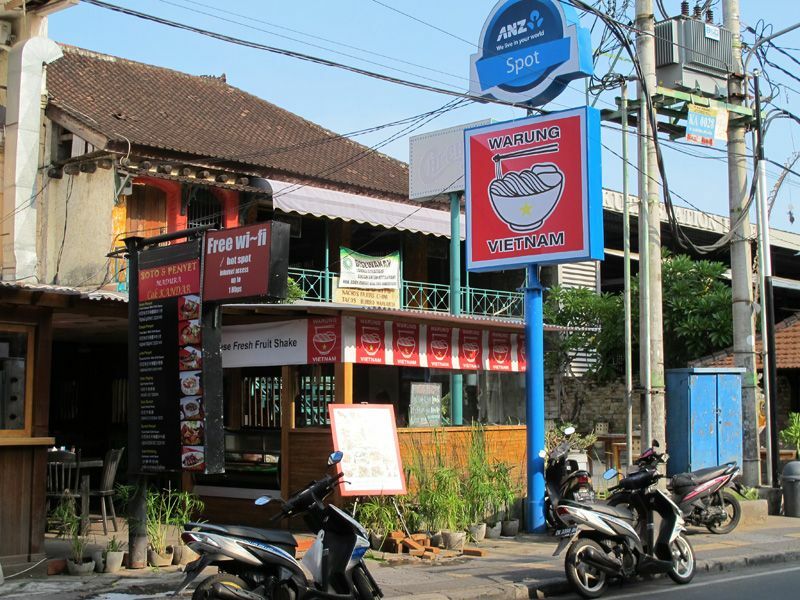 Kartika Plaza, directly next to the Kuta Art Market, making it an ideal stop for shopping and the beach. The bus stop is five minutes from Discovery Mall and Waterbom, and 15 minutes from Beachwalk. 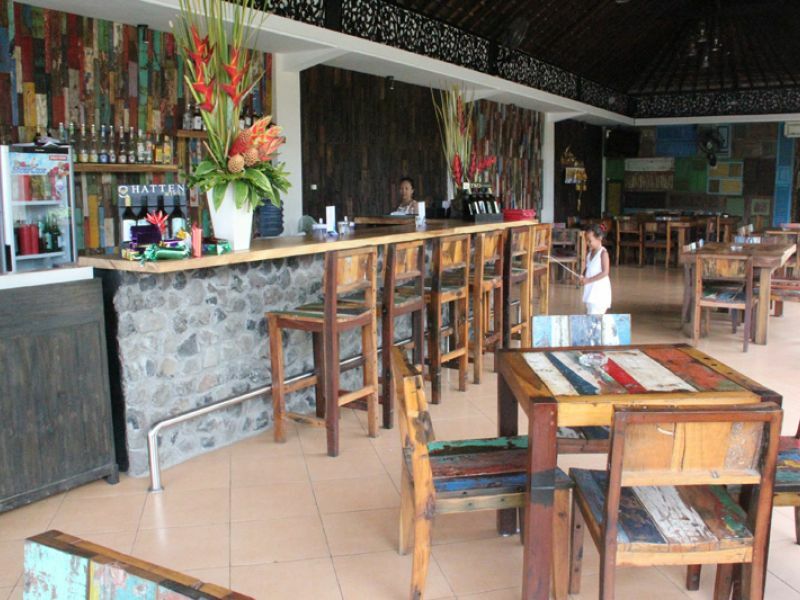 The 5 Star Kuta Paradiso is one of the longest established hotels on Jl. Kartika Plaza. A range of accommodation is offered in its 250 rooms ranging from Family Rooms to Suites and Ocean View Rooms. The hotel is in a fantastic location as the front opens onto Jl. Kartika Plaza which is lined with restaurants and shops, while the back of the hotel opens onto family friendly Kuta Beach.